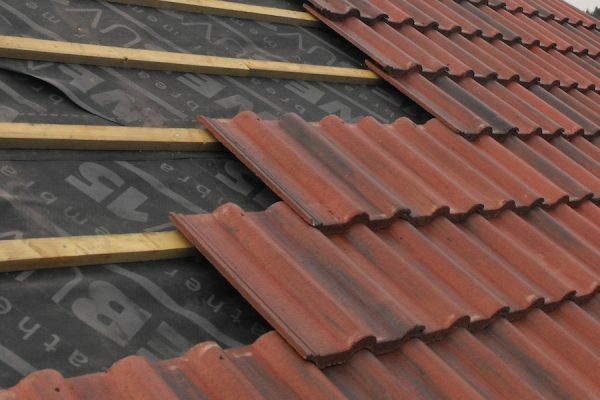 Be it a minor repair to your roof, a strip and re-tile or a complete new roof, with a multitude of colours in either clay or concrete tile, tiling can transform your home. 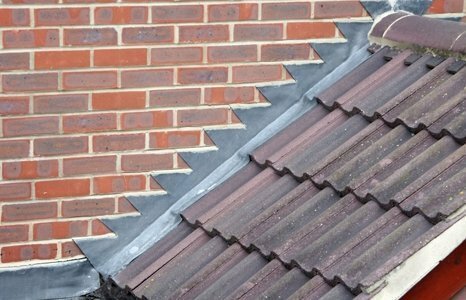 We can also offer repair or renovations for tile hung properties. 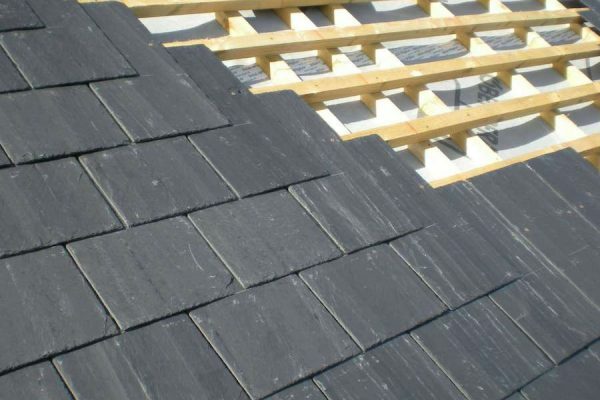 For a more traditional look natural or synthetic slate can be used on your roof. 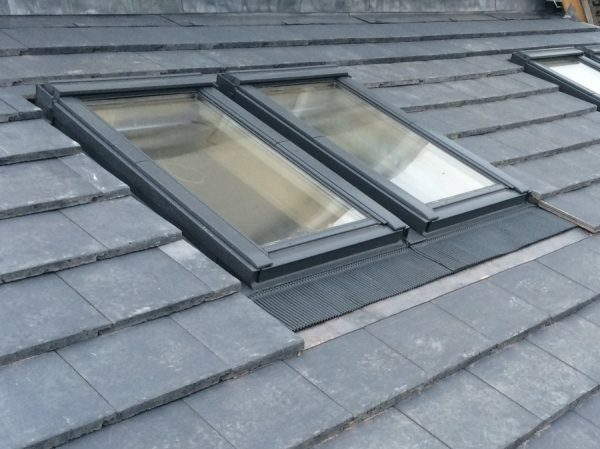 Reclaimed slate can be use to blend seamlessly on period properties. 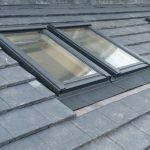 Installed correctly a slate roof will last 60-125 years with very little maintenance. 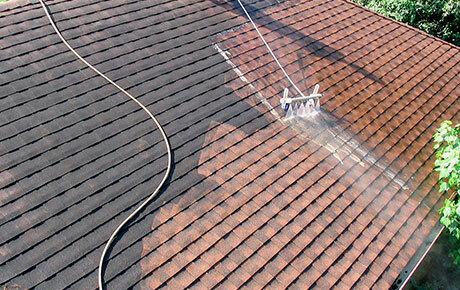 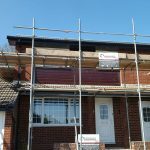 Birmingham Roofing Services was established over 25 years ago. 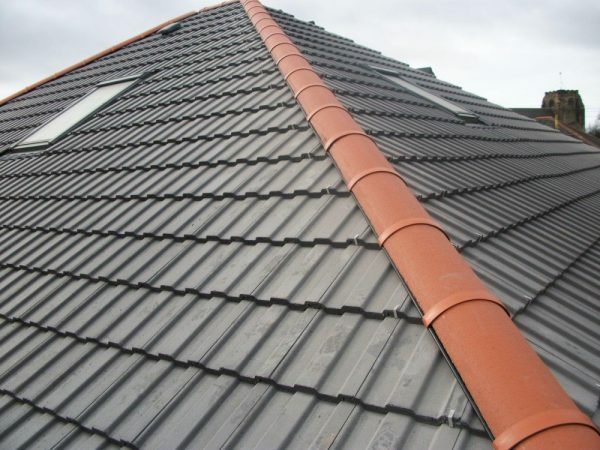 We offer an affordable yet high quality service undertaking both commercial and domestic roofing servcies. 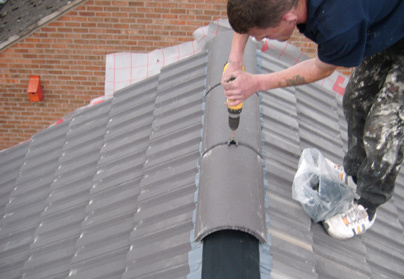 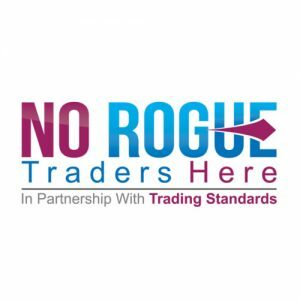 We give free estimates and advice and a ‘no pressure’ sales policy. 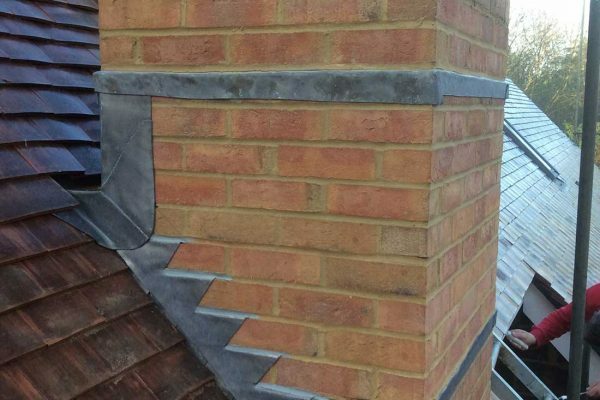 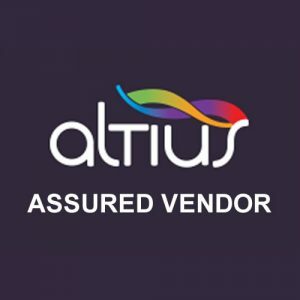 We are rightly proud of our work and our independently verified testimonials can attest to the quality of our service. 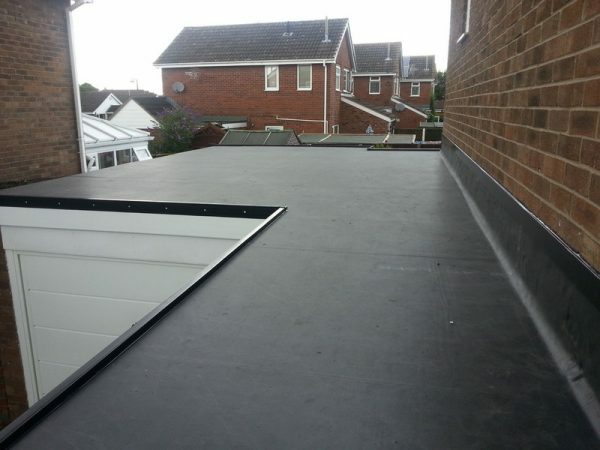 Birmingham Roofing Ltd,Unit 42 Carlyon Ind. 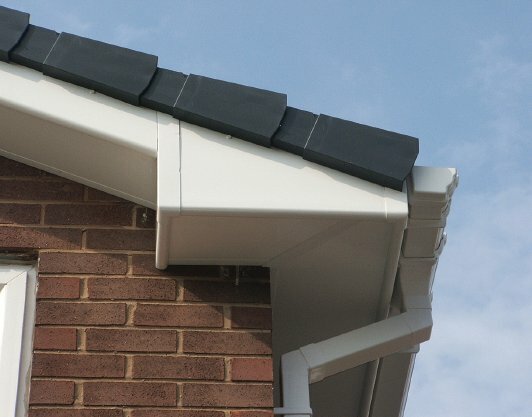 Estate, Fourways, Atherstone, Warwickshire.